Football governing body, FIFA, has banned Peru captain Paolo Guerrero, for one-year after being found guilty of taking cocaine, and will miss 2018 World Cup in Russia. According to Mail Online Sport, the 33-year-old South American striker, who plays for Flamengo in Brazil, had been provisionally suspended after failing a doping test following Peru's World Cup qualifier against Argentina in Buenos Aires in October. 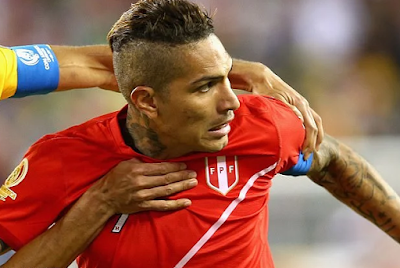 In a statement by World football's governing body, they said the Disciplinary Committee had found that Guerrero had violated article six of the organisation's Anti-Doping Regulations. 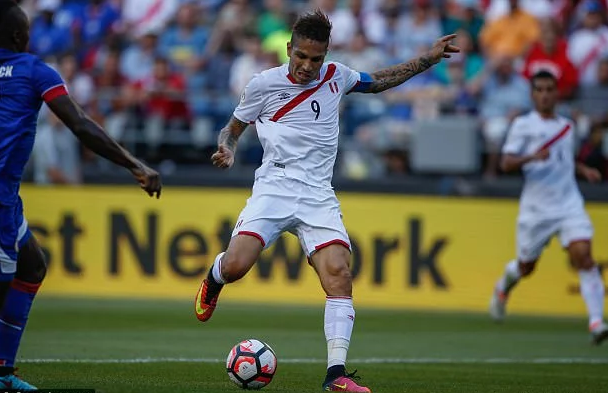 The striker who has 82 caps for his country and 32 goals in total, will be a huge miss for Peru as a leader and goal-scorer. Peru qualified for the World Cup finals for the first time since 1982 by beating New Zealand in a two-legged playoff. Guerrero missed both of those matches. The South American country who is in group C, will face France, Australia and Denmark at the 2018 World Cup in Russia.